SENSES FAIL announces five new tour dates in Australia this summer. 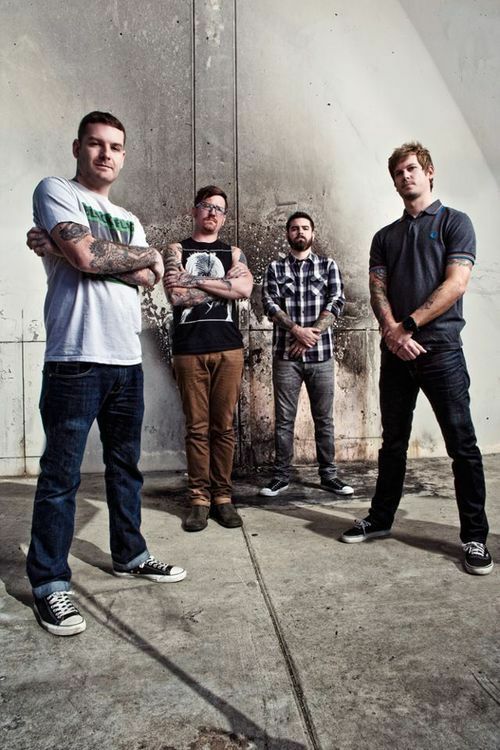 Beginning August 7th in Brisbane, Senses Fail will be performing in support of their latest full-length, RENACER which was released on 3/29/13 on 3Wise Records in Australia (3/26/13 on Staple Records in the US). Tickets go on sale May 21, 2013 at all ticket locations.